Marci first joined us in June of 2014. She had been a consistent client at the studio for over a month when I finally had her in class. 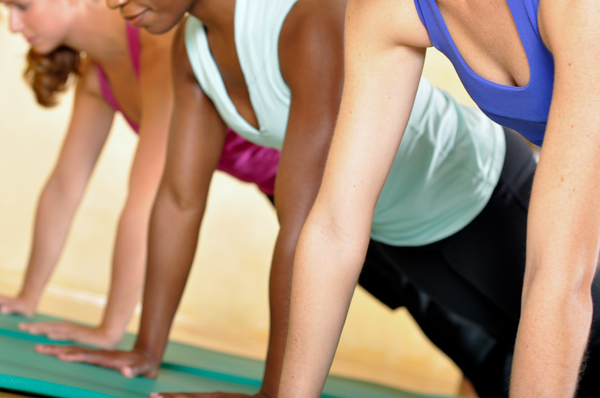 It was a Friday morning Xtend Barre® Class. At this point I knew that Leah was leaving and that I would be the only Xtend Barre® instructor on staff. 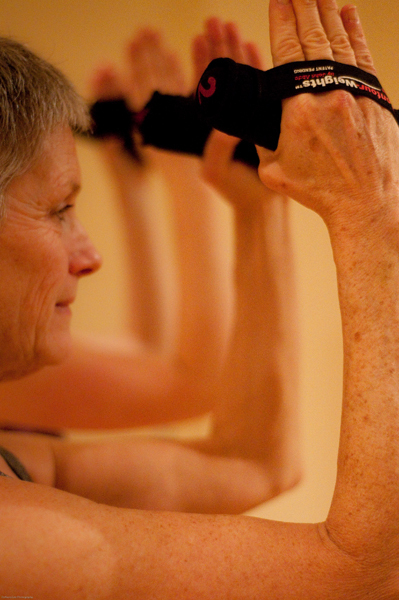 Marci was (is) a fit, active and happy client coming four days a week – she must like it here, right? However, when I finally had her in class she looked miserable. I had to ask Leah, does she make that face in your class? Does she look at the clock every 15 minutes? I was mortified at the thought that Marci didn’t enjoy my class so after our next class together I asked Marci, how was class? How do you like it here? The answer was one that I can honestly say sent me on a multi-day high and is the reason I teach. The ‘I hate you a little why are you making me do this’ face immediately left her as she lit up to tell me she loves it here, she never worked out before coming here, and of course she loved my class. I have come to find that Marci’s face is more a response to intense concentration than a desire to share with me her favorite expletive. The goal of Harmony is to have a welcoming environment for fitness novices and inspired classes to keep multi-year practitioners engaged. When I found out Marci was pregnant it seemed like the perfect opportunity to spotlight a client who embodies Harmony’s goals and ideals. 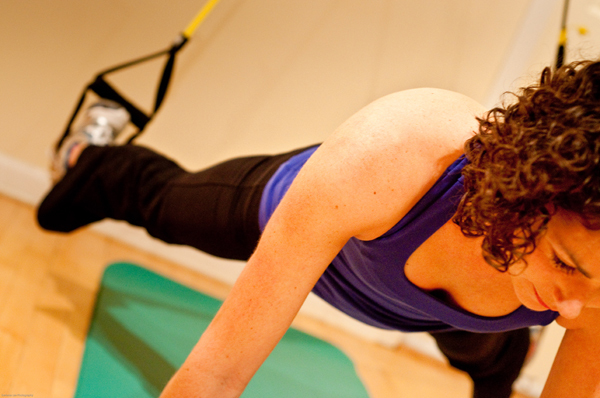 Marci is a consistent and committed client who was never really a ‘work-out’ person prior to her time at Harmony. Even in her third trimester she never misses and always walks through the door with a smile on her face. Please read our full Q&A with Marci. 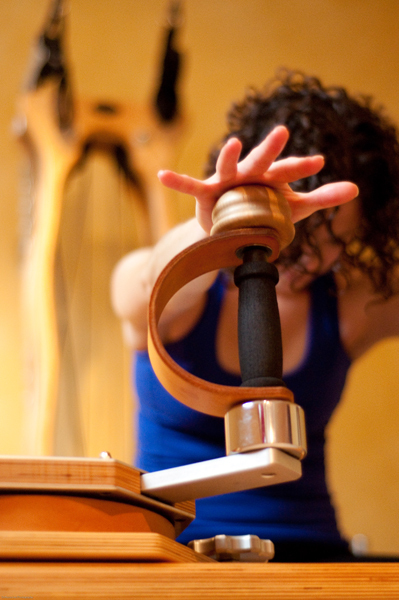 Q: How did you discover Pilates/ Harmony? 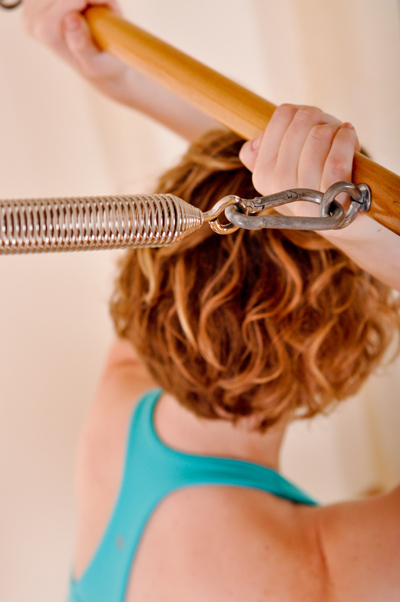 A: I was never someone who worked out, ever. I knew I wanted to be pregnant in the near future and thought it was a good time to start so that I could have a healthy pregnancy. 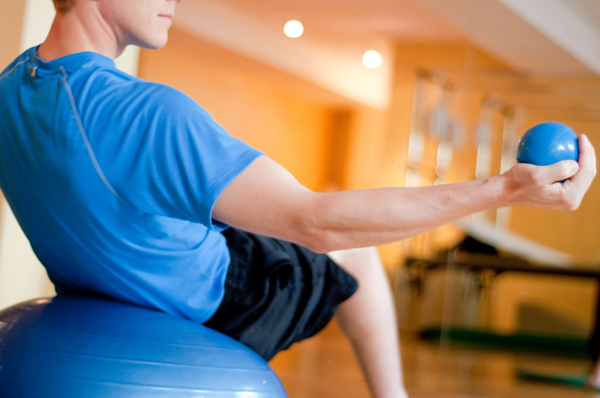 I liked the idea of pilates because it is low impact, it focuses on strengthening and stretching, and it is an exercise that is maintainable for your whole life. 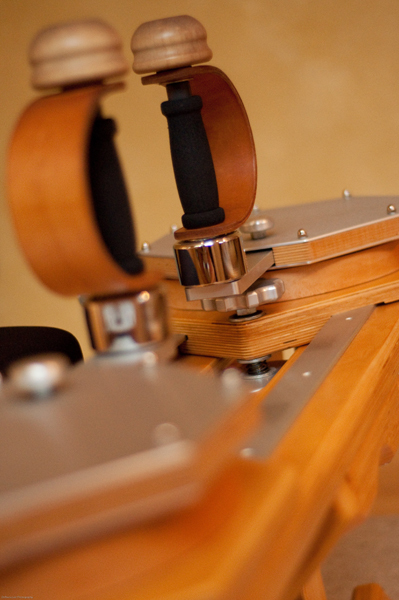 I tried pilates at another studio before I found Harmony. 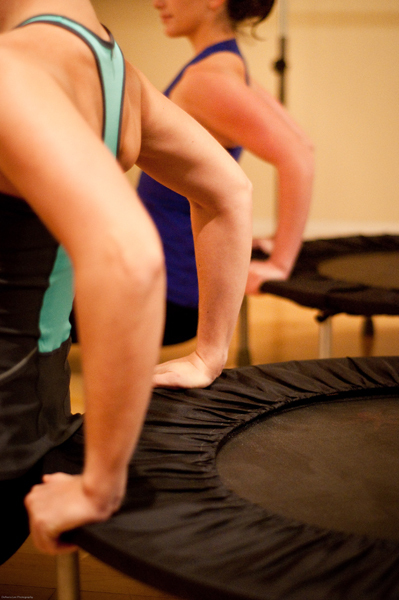 I was searching online for a place that offered a better schedule of classes and more well-rounded exercises, and I was so lucky to find Harmony! It was everything I was looking for and more. Q: How is it different than other exercises you have done in the past? A: It doesn’t make you want to quit in 5 minutes! You really can be consistent with it because it’s the perfect level of exercise. It is a lifestyle regimen. And you see great results! 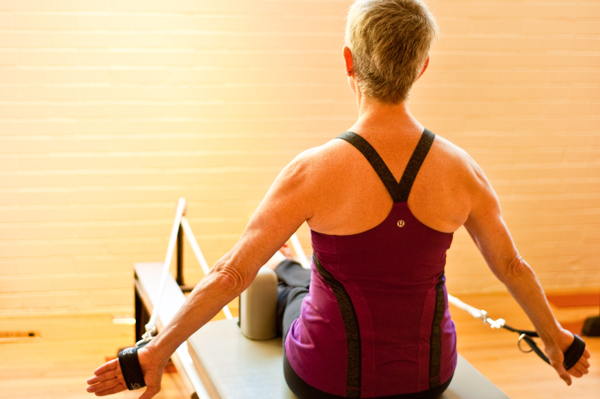 Q: How has Pilates/Xtend Barre changed your life for the better? A: It has changed my life in so many ways. Physically, I’m stronger, more toned, I feel great everyday, and have amazing energy (and I’m pregnant in my third trimester!) Even more than that, it’s been amazing to find an exercise routine that I can commit to and stick with without quitting or even taking breaks. It’s an empowering feeling to say the least. 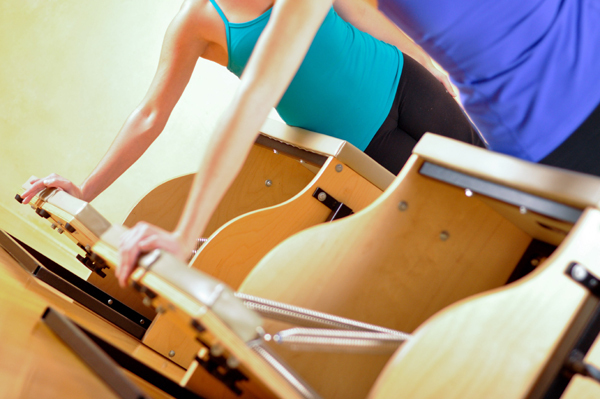 Q: What is your favorite class to take and/or Pilates exercise? 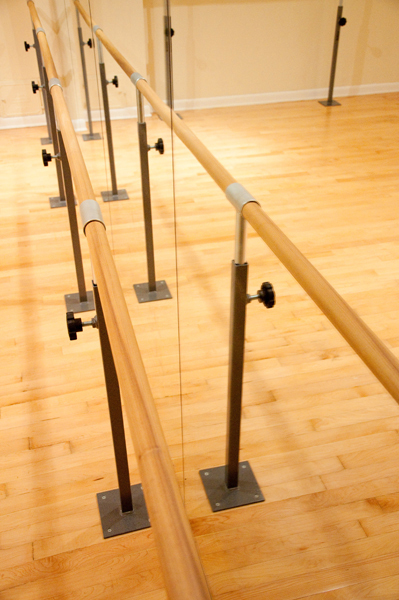 A: I love Xtend Barre® for a full body exercise. 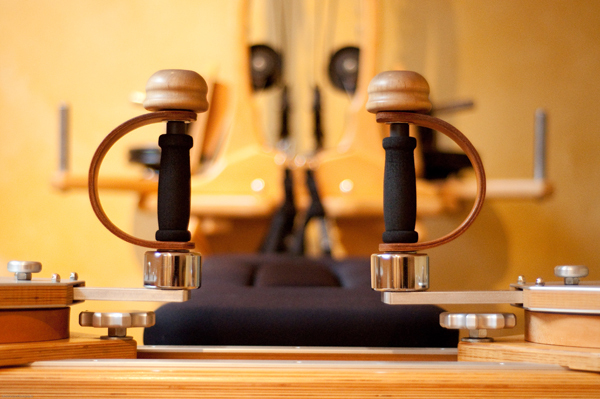 Pilates Mat and Reformer classes feel relaxing but really challenging at the same time. 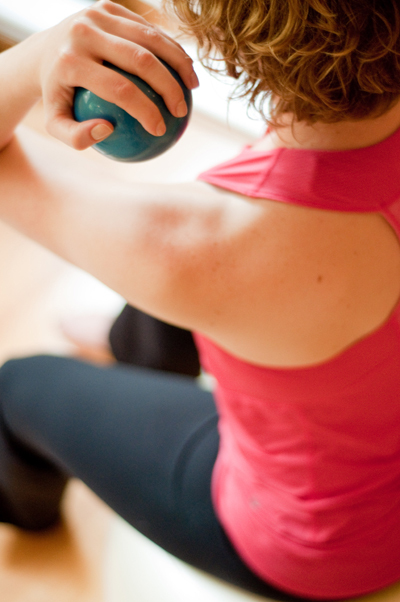 Prenatal Pilates is fantastic for pregnancy. 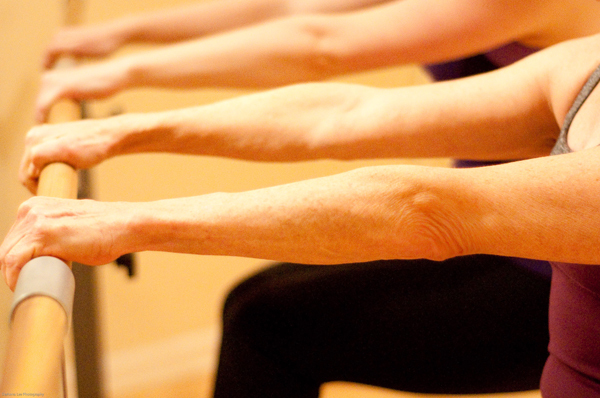 Cardiolates® really gets your heart going and you don’t even feel like you’re winded! 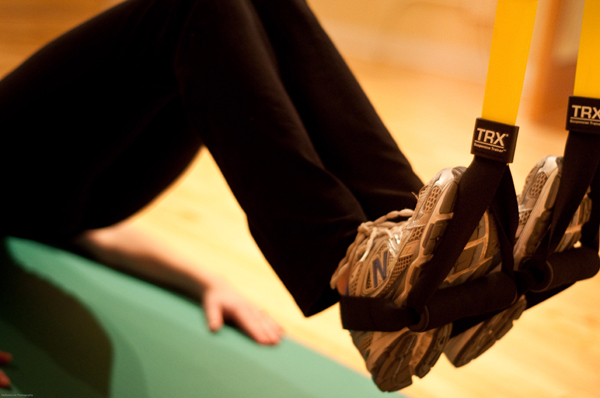 TRX® is a great strengthening workout and the format of the class and the props make it fun. There isn’t a single class I’ve taken at Harmony that I haven’t liked and found amazing benefits from. Q: What do you enjoy about your sessions at Harmony? A: First and foremost, the instructors are incredible. 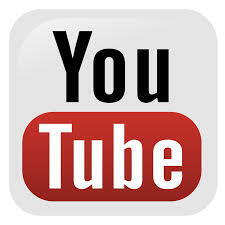 They are so knowledgeable, helpful, sweet, and they know what they are doing. All of them. Second, the individualized attention can’t be beat. Being in classes where the max number of people is 6, you get one-on-one attention that you can’t find at other studios. I know they are making sure I’m doing the exercises correctly, and I work harder and more productively because of the small class size. It’s especially helpful being pregnant! When you’re pregnant, it’s so important to make sure you’re exercising correctly, and they are right there to help and guide you. I also love the diversity of classes and even when you take the same class over and over, it never feels repetitive. I love everything about Harmony! 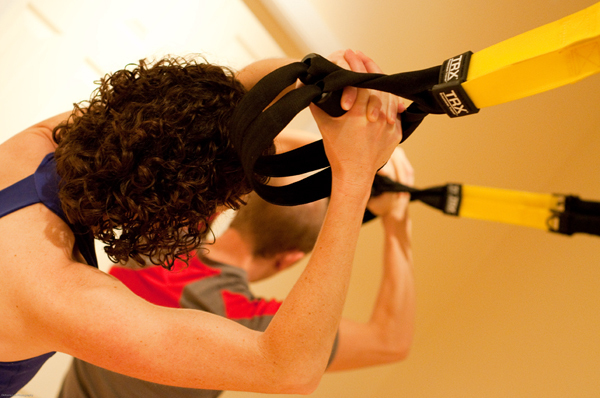 Q: Do you have any tips on staying dedicated to your workouts during the long Chicago winter? A: Sign up for a class a week in advance and then don’t let yourself cancel! Make a schedule and stick to it. 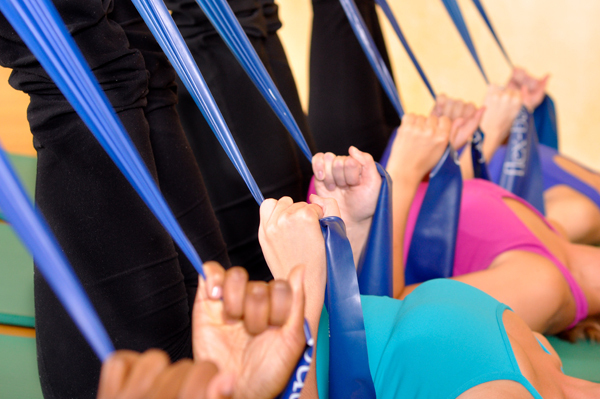 Q: How has Pilates helped you throughout your pregnancy? A: In every possible way! I have had a great pregnancy and have felt fantastic the entire time. Yes, some of that is definitely luck, but I think a lot of it is Pilates and Harmony. I am never tired, my body feels strong and limber, and generally I feel like my old self (just with a bigger belly!) I think it’s important to move and stretch a pregnant body the way Pilates does and I think it’s also as important to stay your strongest while you’re pregnant. You’re gearing up for one of the biggest exercises of your life – labor – and you want to be at your best! It will also be immensely helpful for recovering and getting back into shape after the baby is born. It’s all-around amazing!